Ways to sell your paperback. Bonnes, a beautiful french village that runs along the banks of the river Dronne, held an 'Art au jardins' weekend on the 21st and 22nd July. Thirteen years ago when I came to France for 6 months armed with my diaries, my bike, a pair of wellies and my computer, I rented a studio in one of the houses in Bonnes. For those 6 months I went through all of my diaries from the age of 11 and typed them into my computer. It was incredibly therapeutic - I was re-united with people and places that I had completely forgotten. I walked Charlotte's (the studio owner) two dogs every day for two hours and had a productive and fantastic time. I decided to buy a small house in a neighbouring village, pack up my life in the UK and come out here to write. So it was fitting that thirteen years later I should set up a stand in Charlotte's garden for the art weekend selling Spaghetti Head. I felt as if I had come full circle. We had a steady stream of people enjoying the open-gardens and I chatted to most of them. I was bowled over by how interested and friendly people were and how easily they bought a copy of S Head. I sold 20 in all - which I thought was amazing. And it was an invaluable exercise for me because I realised that the creative side of setting up the stand, chatting to people, smiling, laughing, is what I really enjoy doing, and so at every opportunity I will attempt to keep Spaghetti Head out there on a road-tour. If you have a paperback to sell I can recommend getting out amongst your readers and saying hello. Throughout my time writing and re-writing Spaghetti Head, I searched in writing magazines and online for a decent writing workshop/retreat to attend. Some I found were really interesting but over-priced, others I found were affordable but didn't offer what I was looking for. So, once I'd published Spaghetti Head I thought, hang on, why don't I have a look at hosting a workshop/retreat myself. Fast forward a few months, and Becky Slack (a fellow writer based in France) and I have decided to offer budding writers the opportunity of attending the workshop that I could never find. We've called it l'atelier des écrivains - the Writers' Workshop, France. Set just outside one of France's most Beautiful Villages (Aubeterre-sur-Dronne), we're kicking off with a Getting Started workshop, held over a long weekend from September 20-24th. If I'd found a workshop like this to attend way back when would my writing journey have been any different? Who knows. I know I would have enjoyed it. Find out more about the workshop by clicking on the link below the photo. My how my life has changed! Two months ago I could sit infront of my laptop in the evening, browsing properties in SW France and Somerset: dreaming. Now, however, my evenings are a whirl of tweeting, scheduling posts on Hootsuite, trying to understand how to use LinkedIn, noting down my passwords for gmail, mailchimp, website, godaddy, createspace, wordpress, onedrive and so on. I'm finding everything that needs reading, researching, joining or liking overwhelming. The crazy-looking Emu in the photo looks how I feel. But I mustn't complain, because apparently, such is the life of a writer. Tonight, however, I'm taking the time to only write this blog and then celebrate. Why? Well, Spaghetti Head has been available as a kindle eBook for the last 6 weeks. Today it became available as a PAPERBACK!! It feels like a massively monumental moment: a story that I have held very close to my heart has jumped through it's final hoop. Tomorrow evening I'll be back on my lap-top trying to figure out how to let people know that it's out there, waiting to be discovered. sit twenty-five African men and me. we discuss what their women's future will be. in what passes in the shade of this tree. Well, hello. How excited am I to share the news that FemaleFirst.co.uk have featured my article about how things will be when Women govern the planet. Slack Communications sent them a press release about Spaghetti Head, and within minutes they contacted me to ask if I would write an amusing article around how it may actually be if women DID govern the planet. Writing the article was easy, as I have spent years writing Spaghetti Head in a world governed by Women. How it could relate to the modern day though? You'll need to read it to find out! I looked out of so many bus, train and car windows during my travelling years, getting all my inspiration for poetry and stories. There were sights, colours, smells and feelings that I'd never experienced before. Many of my poems will appear in blogs on here. They all told a story about where I was and what I was seeing - words flowed effortlessly out of me onto the page. But after I'd hung up my skin-coloured money belt and settled a while, life started to become very 'normal', and poetry became harder to write. Oh poetry, poetry, where have you gone? You've abandoned me, deserted, moved on. words once flowing, have now flowed on along. I’m disciplined, so forming a writing routine was easy. I’m also self-employed, so I can keep at least one day a week free to write. I write either in my office, surrounded by photos, pendulums, pictures and post-its, or in my caravan out in the garden – depending on the weather! My cat is never far from me, and neither is a cup of coffee. I sit down to start writing at around 10am, trying not to get side-tracked by social media. I’ll write solidly until lunch, and then do another hour before going out for a walk. It does me good to clear my head – and I’m never more inspired than when I’m sweating out in the fresh air! Once I have an idea, I just need to get it out, so I could probably write 3,000 to 5,000 words in a day. Once I have the initial idea onto screen, I then start the process of editing. In a previous life as an overseas development worker, I wrote many many reports, and so developed a logical approach to managing a lot of words. When I received feedback on Spaghetti Head, from my first wave of readers, I felt overwhelmed by having to figure out how to make changes to 85,000 words without losing track. I sat down in front of the manuscript and stared at it, and stared at it, until I figured out the most logical approach. I never write at weekends. I find writing therapeutic – so I’m never happier than when I’m tapping away on my laptop. How did I know I was a writer? That’s an interesting question, and one I thought I would never be answering on a blog. I have never (until recently) thought of myself as a writer, even though I have written for most of my life. I have kept a diary every year since I was eleven, and written poetry since I was seventeen. None of which I shared, none of which I put forward for publishing - so I didn't think I was a writer. But then, a few years ago, I was asking myself what I really love doing, and the one thing I kept coming back to was 'writing'. As I said: I have always written. So, that must make me a writer, yes? 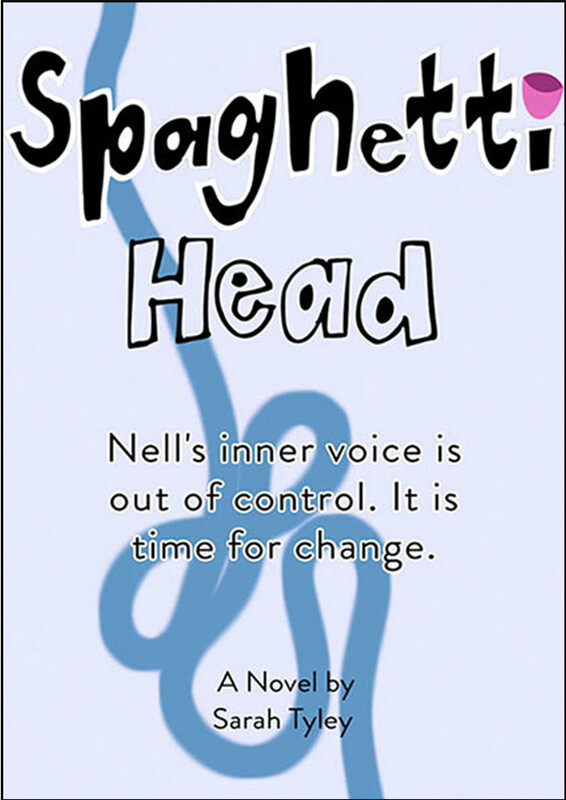 In 2006, I wrote 90,000 words in 30 days as part of Nanowrimo, and there I had my first draft of Spaghetti Head. It was at that moment I realised there was a huge leap I needed to take - from writer to author. I can be a writer and nobody will ever read it. If I'm an author, the whole point is for someone else to read it. To me, that was a very scary prospect. But the story needed to be written. Am I a good writer, or a bad writer? I'm just a writer - it's what I love to do. Good or bad. 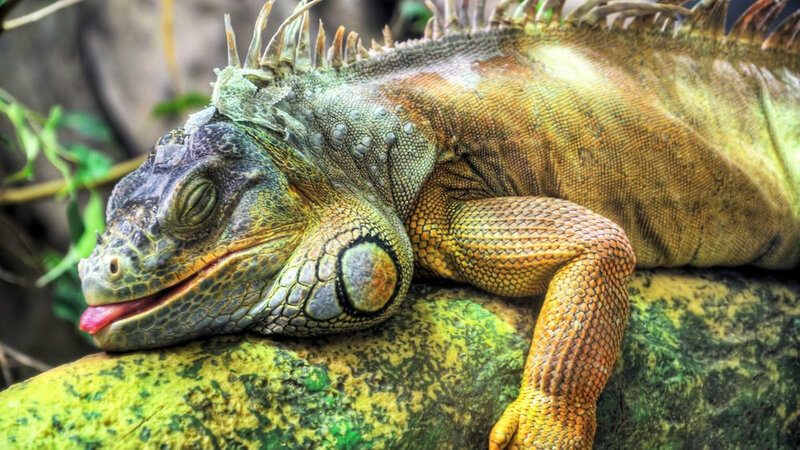 Being an author is a totally different thing - that takes hour and hours, years even, of re-writing, editing, formatting, perfecting the same piece of writing. I do not judge myself as a writer, as I do as an author. I am a writer when I am scribbling how I feel about something in my diary. I am a writer when something inspires me to make up a poem. Freeing my emotions through my pen is always what has kept me sane, so I will always be a writer. Bumble - my mini, Tracey and I, set off on our big french adventure, with a tape player/radio on the dashboard: a tent, which, we discovered at 11pm one evening in the middle of nowhere, had no pegs: a bottle of cider, and not a lot else. We sang Lilac Wine by Elkie Brooks into the antenna of the radio, and braved narrow mountain passes that terrified both of us. But, oh, how I love you, Grapes.